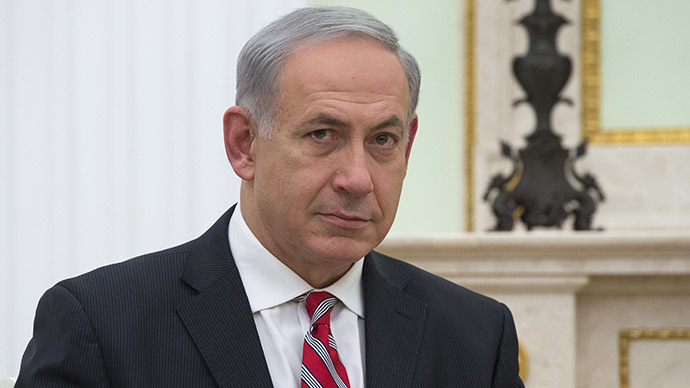 “Recognition of a Palestinian state by France would be a grave mistake,”Netanyahu told reporters in Jerusalem. “Do they have nothing better to do at a time of beheadings across the Middle East, including that of a French citizen?”apparently referring to Herve Gourdel executedby Algerian jihadists in September. Meanwhile Sweden has become the first West-European EU state to officiallyrecognize the occupied state of Palestine, infuriating Israel who recalled its ambassador in Sweden. Now you may begin to understand why the UK fled Europe and will totally embrace the Talmudic Mystery Babylon, the Mother Whore of the earth, in line and lock step with the JUSA.